I definitely recommend buying return tickets (MYR 16) on the KTM website. 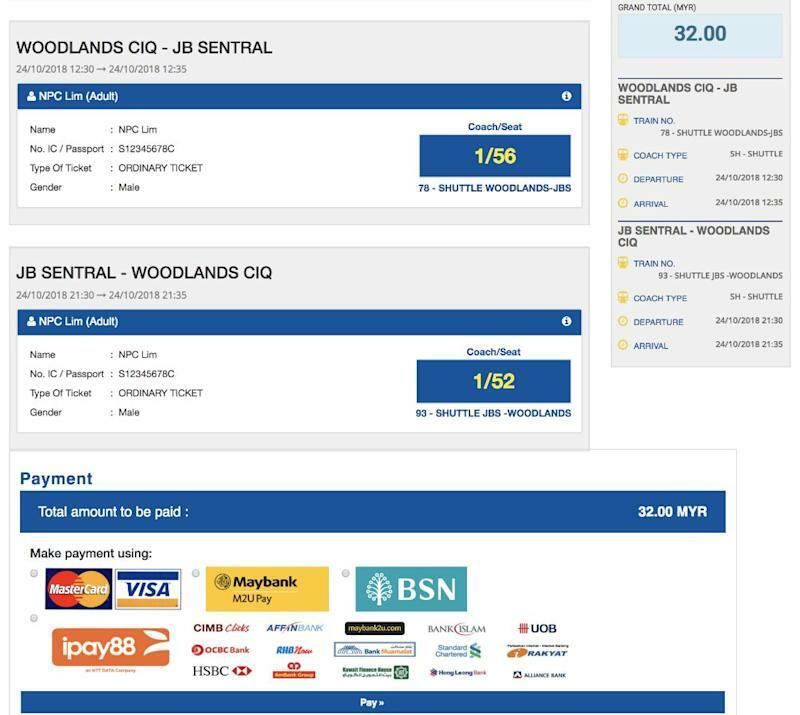 Yes, they’re a biiit more expensive than buying over the counter, but counter tickets tend to sell out fast, especially on the JB Sentral side. 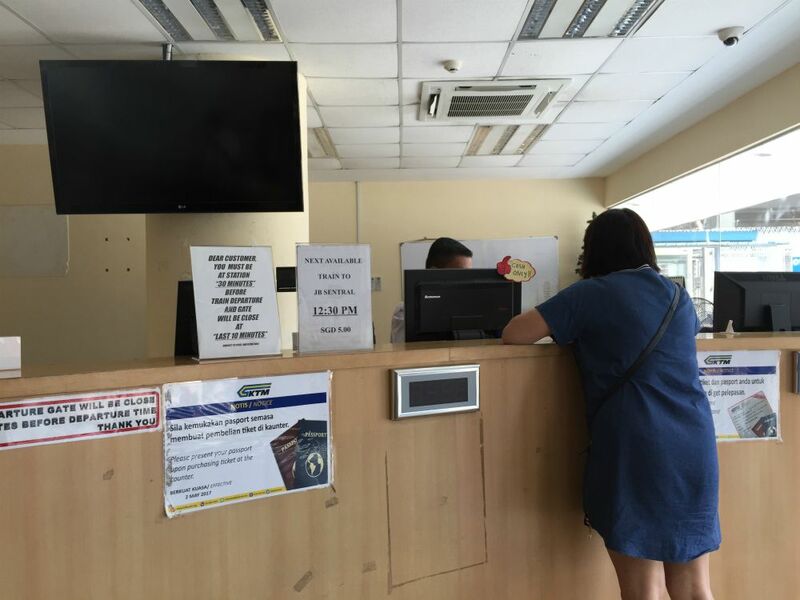 The KTM ticket office is on the ground floor of the building. 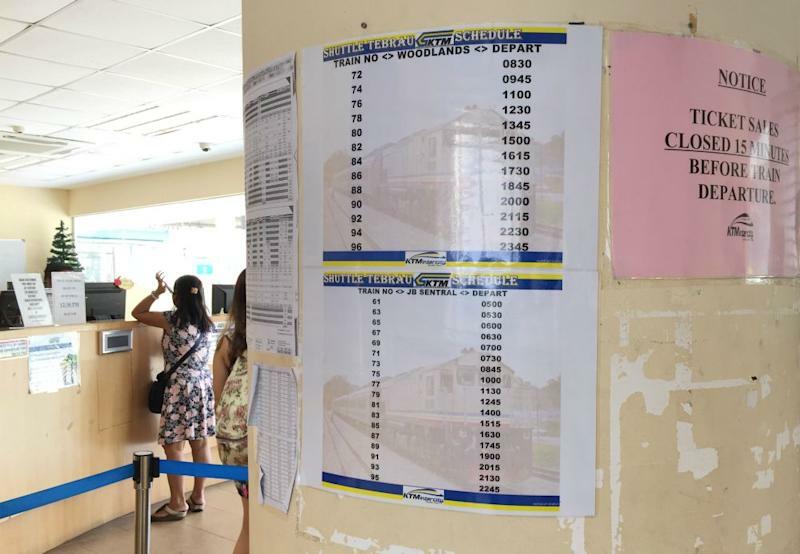 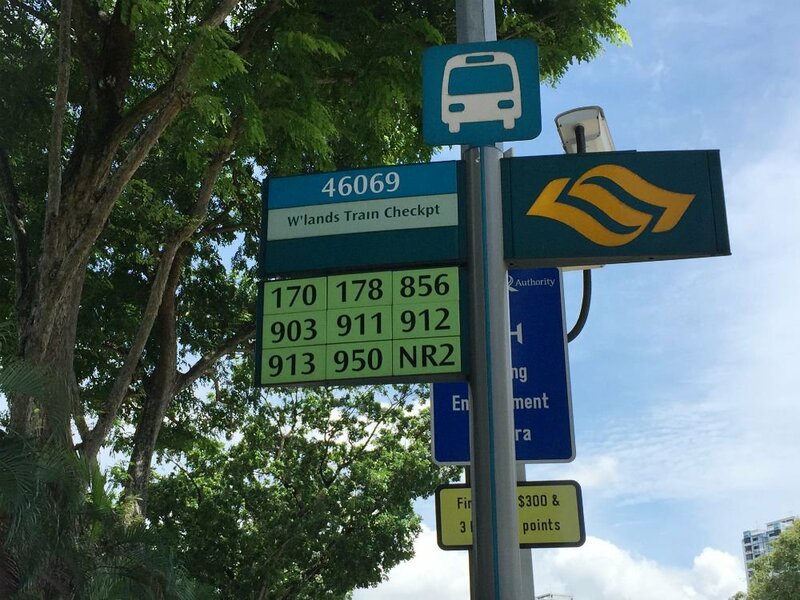 If you already have your printouts, just go up to the 2nd floor where you’ll see a queue of train passengers waiting on the left of the walkway. 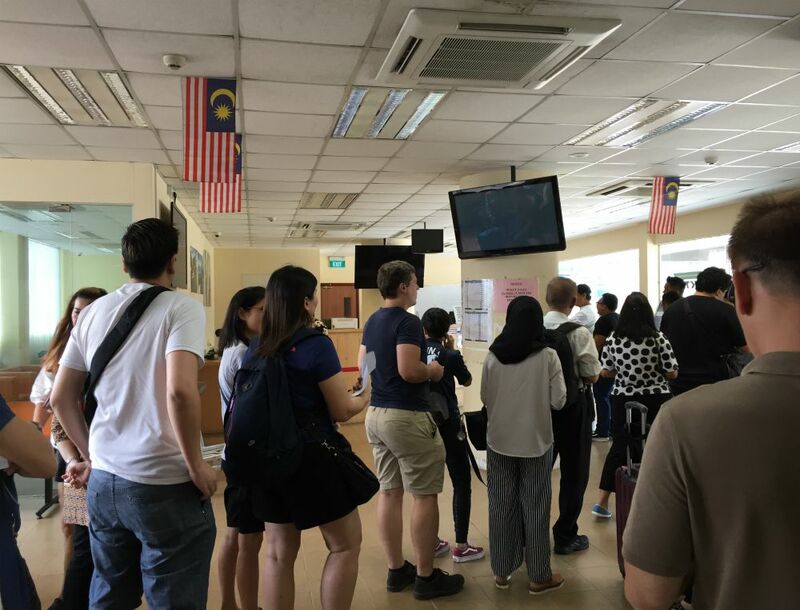 Join them and wait for the boarding gates to open. 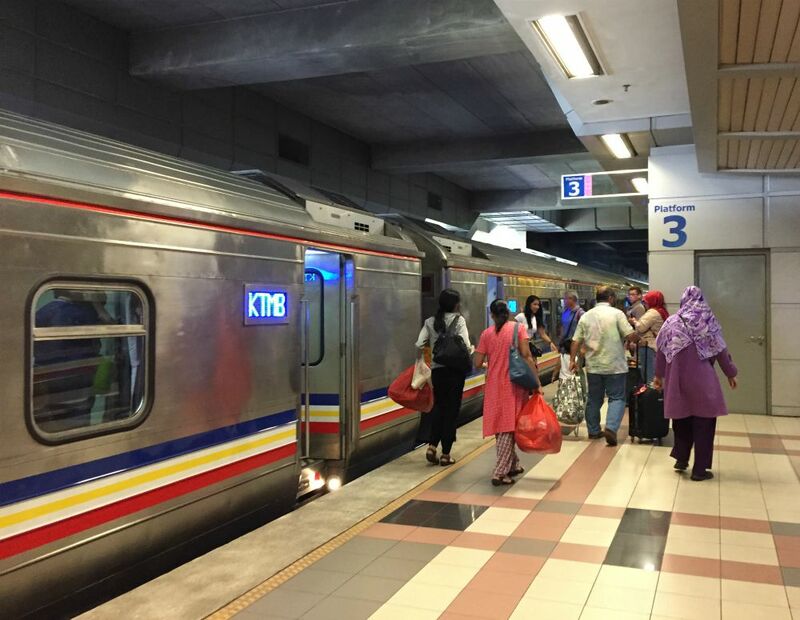 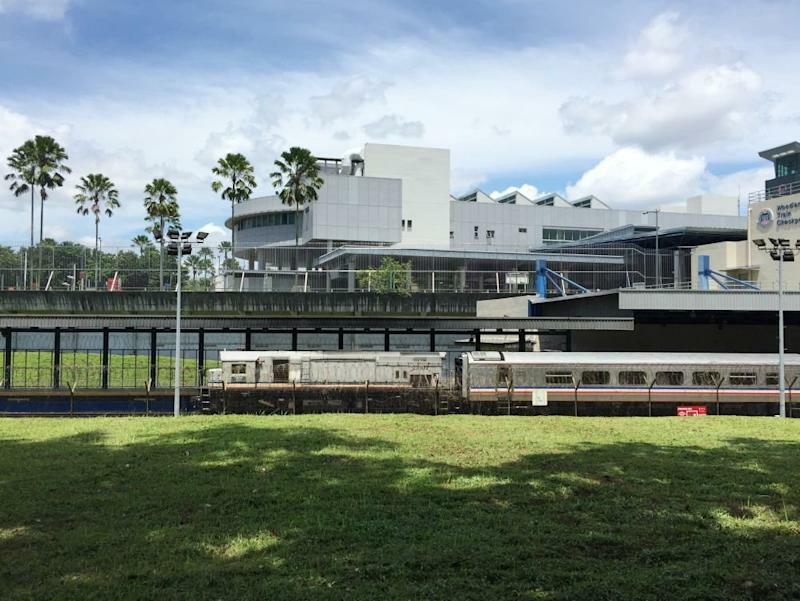 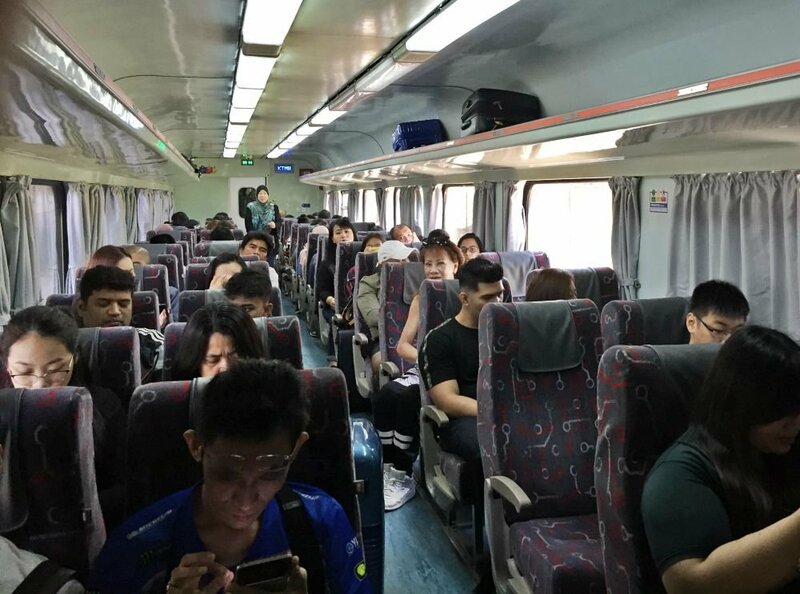 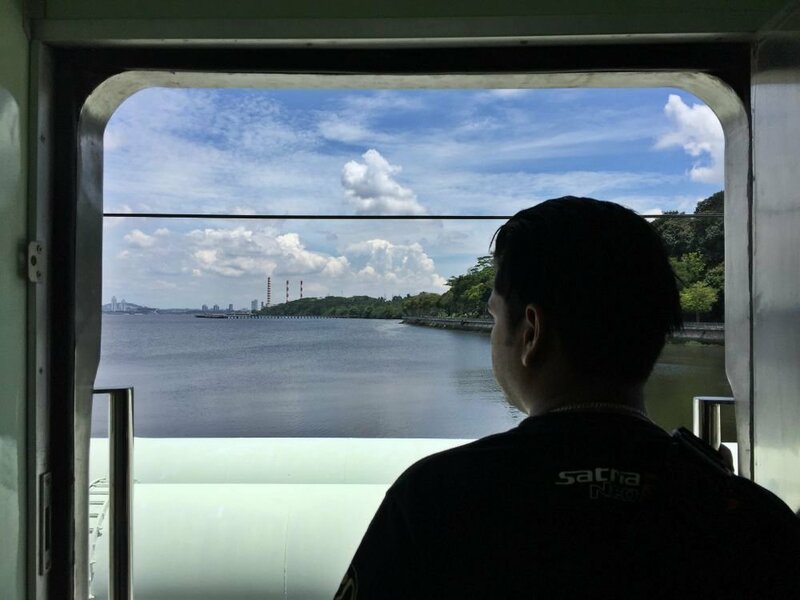 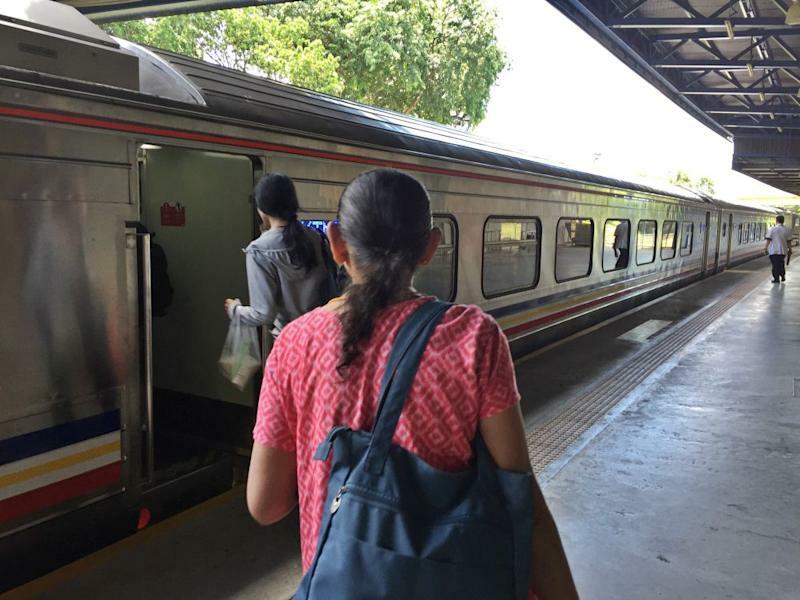 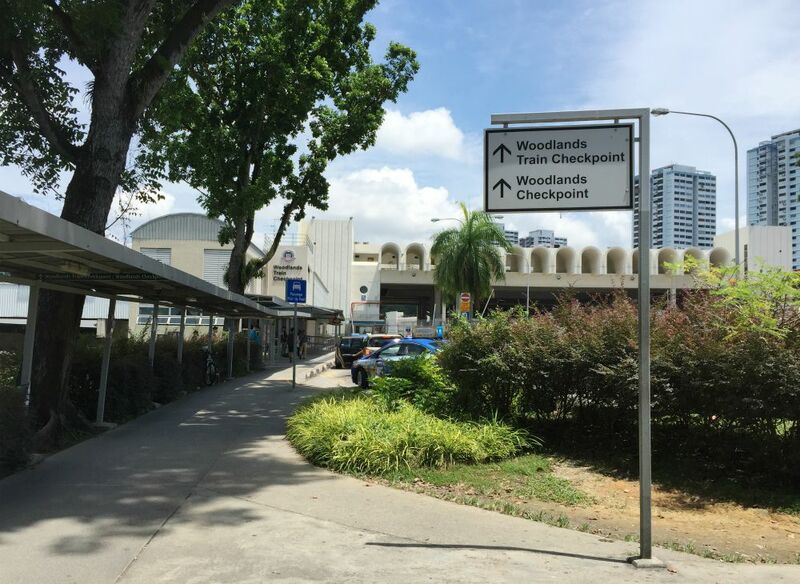 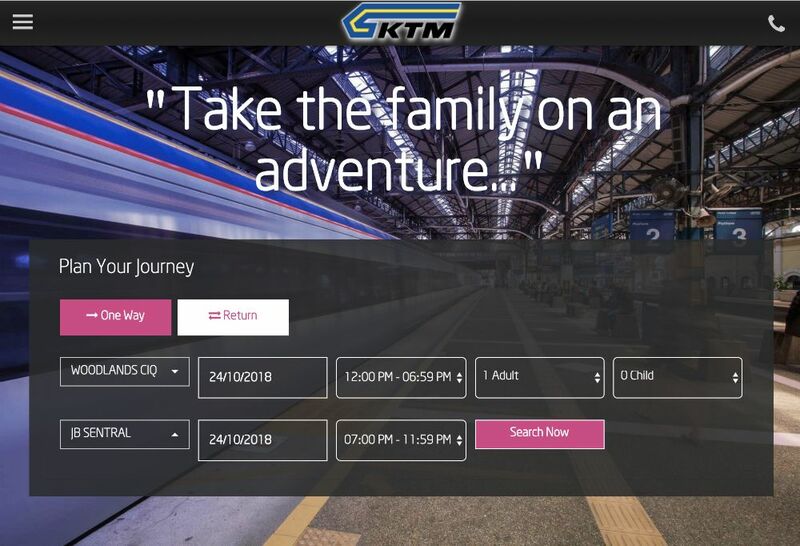 The post Train to JB Guide (2018) - How Much KTM Train Tickets Cost & How to Get There appeared first on the MoneySmart blog.